I have a problem printing map out of Composer. 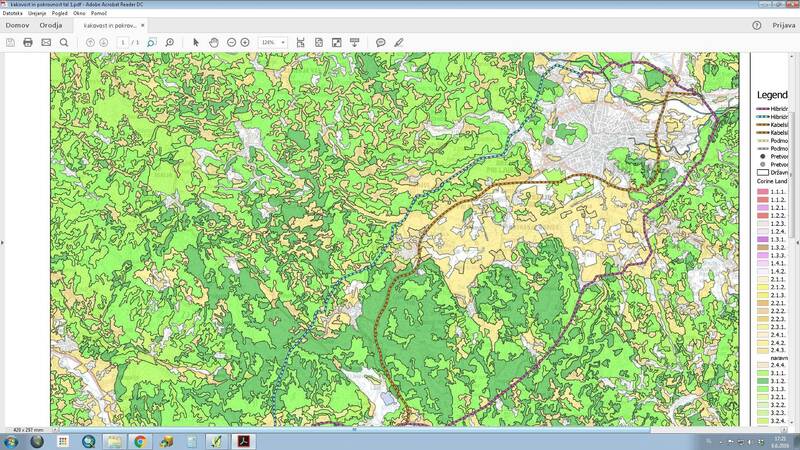 I need to print Corine Land Cover but when I try to print the map, many of corine layers aren't visible on printed map. They are loaded in project and visible in it, but when I try to print them to PDF, many of the dissapear. Is this because of too many data? This is project preview. As you can see, all data is loaded in visible. And this is the result - visible only few layers, but not all. I tried to close and open the program, refresh project and composer, print to JPG, but result is the same. 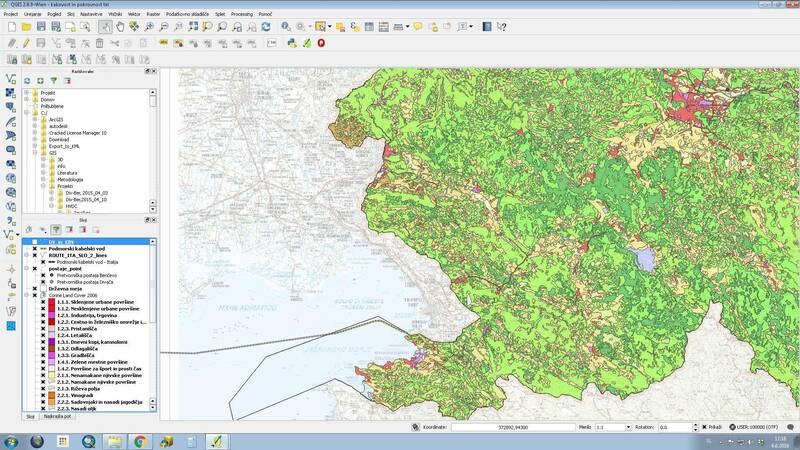 Browse other questions tagged qgis print-composer mapping or ask your own question. Printing High Resolution Open Maps? How to refresh the view in QGIS Print Composer using Python?